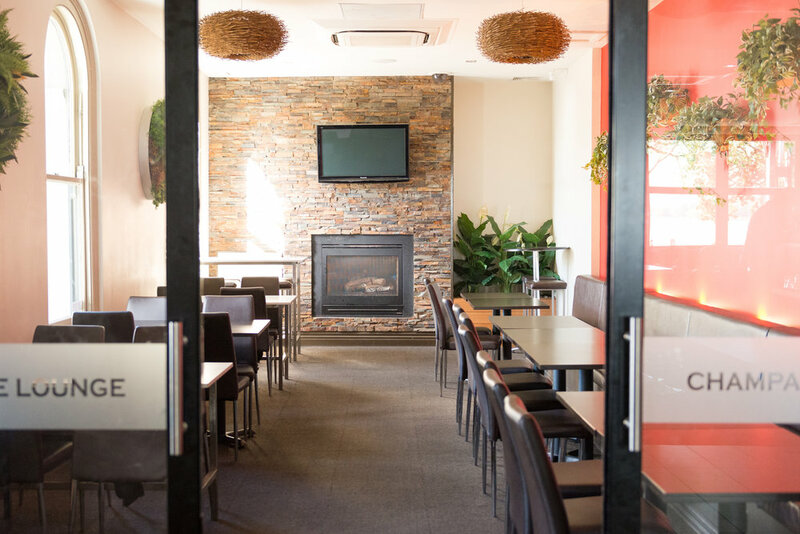 The Lake View Hotel Ballarat offers numerous options to dine and enjoy sharing a meal or drinks with friends and family. The Lake View offers table service in the 100 seat Restaurant and adjoining Private Dining Room for up to 12 guests. For a more casual experience, the full menu is available in the bar and 150 seat alfresco areas daily. The Champagne Lounge, and first floor Marble Lounge & Balcony can be booked for larger functions, special events and are equipped with conference facilities. From simple and intimate, to the most elaborate occasion, The Lake View Hotel can cater to your every requirement. Whether it's for a breakfast meeting in our Private Dining Room, an exciting product launch in the Conference space, or your special Wedding Day, The Lake View staff can help to plan, and offer packages to suit all occasions. Please contact Nathan Tracy on Phone 03 5331 4592 or nathan@thelakeview.com.au to arrange a venue inspection. Alternatively, for all function enquiries, complete the form below and a member of team will get back to you within 48 hours.